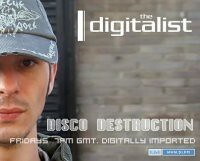 It's Friday which means Disco Destruction! However, The Digitalist must have been sick or something because a re-run was played. However this re-run is a very good episode! 3 hours of non-stop house music! This episode is especially good but no tracklist. The Digitalist does mention some tracks as he goes along. I will definitely give this a second or third listen There is also an exclusive mix at the end by NAPT. Good stuff and enjoy! Gareth presents us with another podcast. Most of the tracks didn't strike me as amazing but a few of the tracks toward the end were quite good. Click Play below to start listening. Download this setlist from Here or Here. Gareth does it again! Good listen for us trance addicts. In my opinion, the podcast starts with 4 tracks that are snoozers but picks up very strong around 19 minutes in with the track that features Gareth's sister singing. In fact, I would suggest starting at 23:25 Click Play below to start listening. If anything, check out the song by Unmet Ozcan - Indigo. 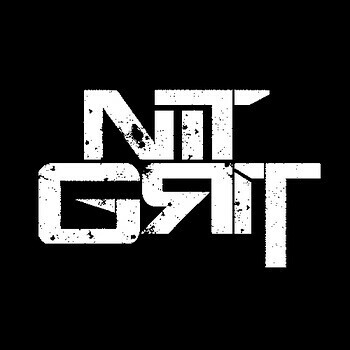 My friend recommended listening to a Dubstep artist labeled Nit Grit. 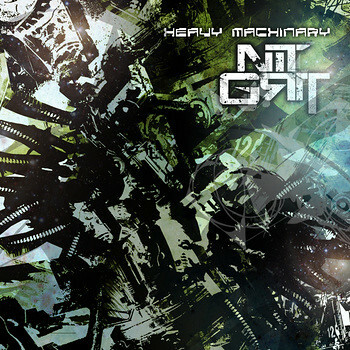 Nit Grit takes elements of euphoric trance, underground hip hop, and clever bass (aka grime as Nit Grit calls it) that results in something quite special and unique. I listened to all his tracks on his soundcloud a few times now and this guy rocks! Looking forward to new releases. 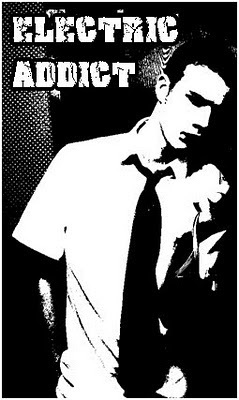 Check out his tracks below or go to his soundcloud directly. 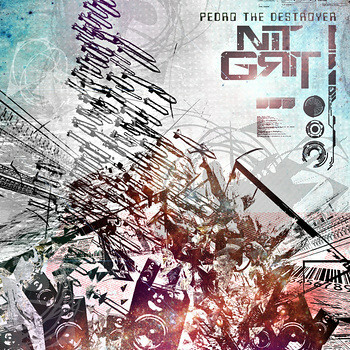 Be sure to check out his site on bandcamp as well. He has three albums released at this time. Click a picture to hear the tracks. I also forgot to mention, he gives out his some of his music FREE! Click Below. 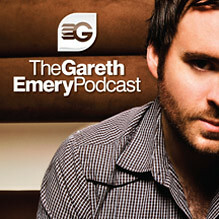 Gareth presents a relaxing nostalgic journey with trance classics and brings in brand new mesmerizing trance. I will definitely listen to this setlist a couple times. Here are the tracks I especially like below (marked with a ). Enjoy! I'm not totally sure what I'm going to do but I'm thinking along the lines of a blog that posts setlists to electro, trance and other electronic music setlists available for download. I plan on including reviews of the setlist and what tracks I especially liked.